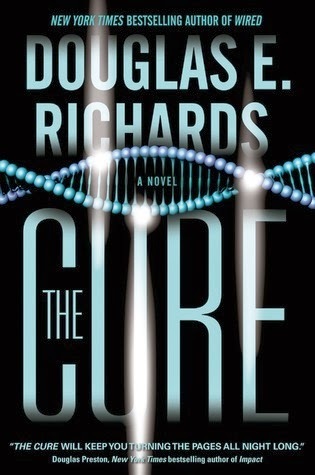 The Cure starts off as a high octane thriller when a loving American family is destroyed by a psychopath as evil and terrible as any I've ever read. Years later the sole survivor is a beautiful 20 something doctoral student who, making herself look plain, does research in a prison on psychopaths. Intricate twists and turns, good guys who are bad become bad boys who are good as the story thunders to a surprise twist where it adds a science fiction aspect to the crime thriller. Lots of good questions here as Erin Palmer and Kyle Hansen, both brilliant scientists, she in psychology and he in quantum computing have to make decisions that may either save or condemn our would. 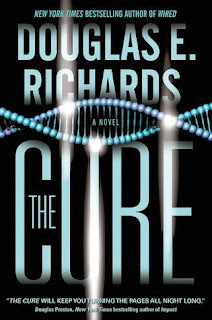 As Boyd Morrison who blurbed it said, it "recalls the best of Michael Crichton." I would have to agree. 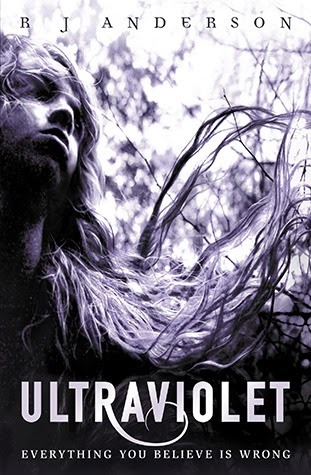 I really like the combination of thriller and alien contact which is also seen in one of my favorite books from 2011, Ultraviolet by R. J. Anderson. It also features horrific crime, questions of the psyche, and alien contact that may be apocalyptic or beneficial. When Alison awakes in a mental hospital she discovers she has lost more than two weeks of time and memories of what really happened when she had an altercation with the town's golden girl after school one day. Anderson brings together so many themes that have been popular in YA fiction, mental institutions, missing teens, Synesthesia, and more but makes them fresh and different with a science fiction twist. Because she refuses to admit to her synesthesia and open up she makes little progress in the hospital until a researcher from South Africa who is studying synesthesia appears on the scene. As Alison discovers her perception is not an illness she realizes that she can also taste lies and smell fears. 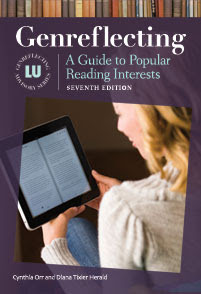 It is very difficult to synopsize this extraordinary story but if you like out of the ordinary books you will want to read it. An interesting book to pair with it is Cecil Castellucci's First Day on Earth.